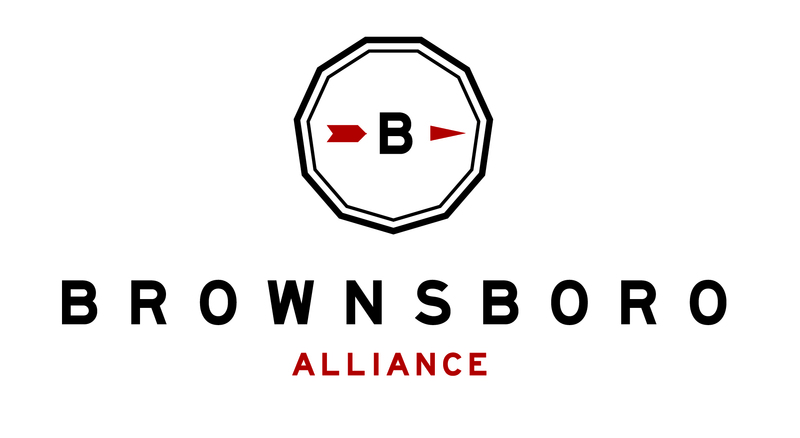 Brownsboro Alliance is proud to partner with Little Free Library, one of the top nonprofits for 2017! Read some of the glowing reviews about this novel idea that’s sweeping the nation. 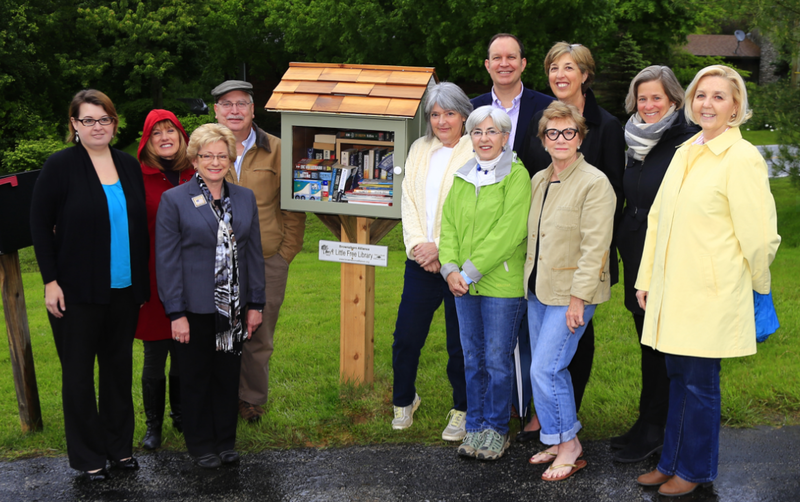 Stop by the Brownsboro Alliance Little Free Library at Apple Patch for a good book to read. It’s open 24 hours a day, 7 days a week – and there are never any late fees!